Kirby Gamblin Joseph is a graduate of the University of Denver, College of Law. Ms. Joseph is a member of the American Immigration Lawyers Association (AILA) and served on the Executive Committee for the Colorado Chapter of AILA from 2002-2007. Ms. Joseph has also served on the National Board of Governors for AILA and as an Ambassador to the American Immigration Council. In 2010, Ms. Joseph was appointed to serve on the national AILA Ethics and Law Practice Management Committee. In 2012 she became chair of the national AILA Law Practice Management Committee and served in this capacity until 2016, working with attorneys from around the country on management, marketing, finance and technology issues that impact law firms. Ms. Joseph currently serves on the Finance Committee of the National American Immigration Lawyers Committee. Prior to co-founding Joseph Law Firm, P.C., Ms. Joseph worked for the Colorado State Public Defender’s Office as a criminal defense attorney. Ms. Joseph is a frequent lecturer on immigration topics and law office management on a local and national level. She has been nominated by the Denver Business Journal, Wells Fargo Bank and the National Association of Women Business Owners (NAWBO) for the Outstanding Women in Business Awards. The Outstanding Women Business Awards recognize women for excelling professionally through innovation, perseverance, and leadership. Ms. Joseph was named a Colorado Super Lawyer by Colorado Super Lawyers Magazine (reserved for the top five percent of all licensed attorneys in the State of Colorado) in 2009 and 2010. 5280 Magazine also named Ms. Joseph a “Top Lawyer” in the area of immigration law in 2009 and 2010. In 2015 Kirby Gamblin Joseph founded Strategy4Success, a Law Practice Management Consulting group. Kirby provides consulting services to law firms interested in changing the way that they practice law. Kirby’s personal desire to create balance in her own life, without sacrificing law firm profitability, sparked her quest to improve the systems in her own law firm, motivate employees to be the best that they can be, and improve client services. This success led to the desire to help other law firms to achieve best practices to maximize law firm potential and success without sacrificing client services. She has developed systems and formulas that have improved efficiency, and has developed compensation systems that reward hard work while acknowledging that today’s employees seek greater work/life balance. She is an expert in law firm management, revenue generation, law firm systems, strategic planning, branding and marketing, employee hiring and retention, and management systems. 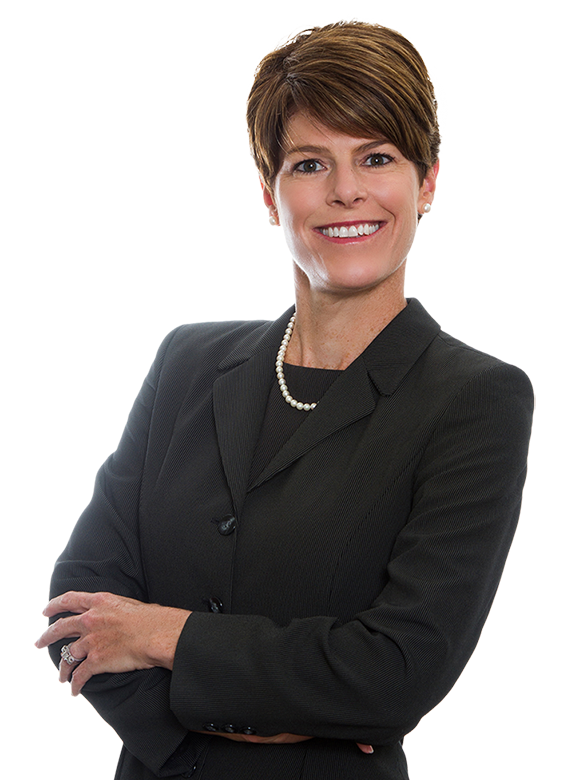 She is asked to speak frequently both locally and nationally on law firm practice management and represents law firms of all sizes throughout the United States. In addition to her rewarding career, Kirby is the mother of two sets of twins, and enjoys participating in their activities, volunteering at their schools, donating her time to nonprofit work, cooking, traveling, and outdoor activities. University of Denver, College of Law – J.D. Named Colorado Super Lawyer by Colorado Super Lawyers Magazine in 2009 and 2010. Named “Top Lawyer” in the area of immigration law by 5280 Magazine in 2009 and 2010. Nominated by the Denver Business Journal, Wells Fargo Bank and the National Association of Women Business Owners (NAWBO) for the Outstanding Women in Business Awards. DHS Proposes Updated Regulations to Improve the Ability of Students in the STEM Fields to Work in the U.S.
Will We See Changes to the H-1B Program Before the New Year? Comprehensive Immigration Reform and a Date with the Tax Man? “The Importance of a Mission Statement in Determining How Clients Perceive Your Firm”, for the American Immigration Lawyers Association, Rocky Mountain Fall Conference, October 2015.